Every morning 500 million cups of coffee are consumed. Every second 6,000 sips are taken. And now, thanks to Tierra Nueva, the world’s most popular beverage is being enjoyed as a creamy confectionary treat. The incredible taste of rich satisfying coffee is now available anytime, anywhere. 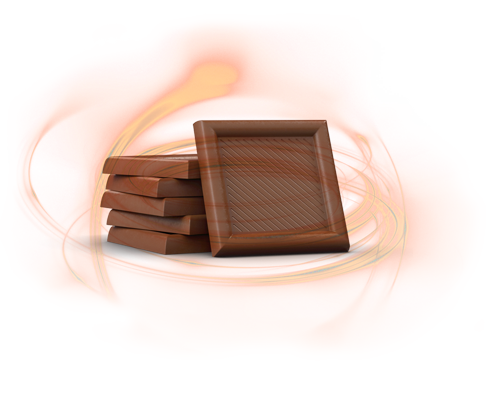 A history of delicious innovation. As a technology company, Tierra Nueva is a continual source of innovation. Driven by an industrious culture established by the Cruz family over 130 years ago, their spirit of leadership and growth continues today. We have created a one-of-a-kind process to make the world’s only edible coffee. This comes in many forms including our award-winning Coffee Thins. 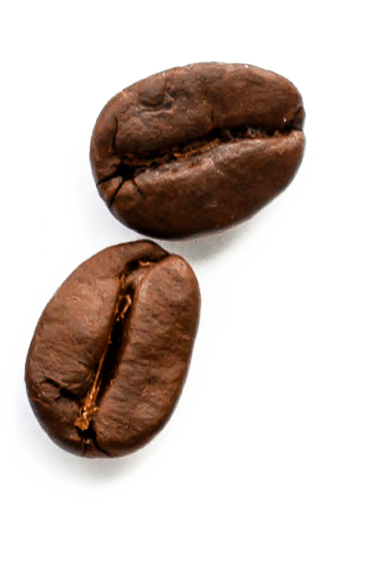 We use 100% of the coffee bean for rich, robust, full-coffee flavor. Remarkable, affordable, and at your fingertips whenever you want it. Looking for more information on customer partnerships and investment opportunities?